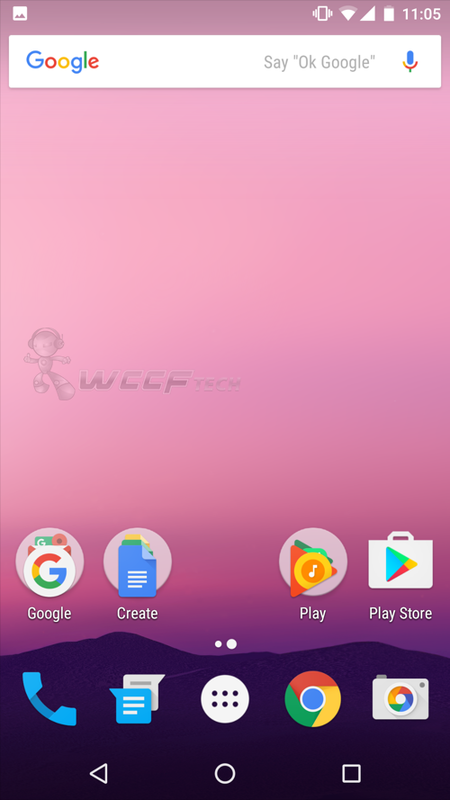 Here’s our full Google Android 7.0 Nougat review running on a Nexus 5X Android-powered smartphone. Since the past couple of years, Android updates have hit a concrete wall. Feature additions have gotten pretty mundane while focus on under the hood changes have become key for Google. Obviously, that’s a good thing, for some folks out there, but it’s a approach that doesn’t stand the test of time really very well. Users get frustrated after seeing the same thing over and over again. Same is absolutely true when you compare Android 7.0 Nougat directly with its predecessor, Android 6.0 Marshmallow. Don’t get me wrong here – Nougat is a good update in its own right and fares definitely better in terms of stability and performance compared to Marshmallow, but as a user I am frustrated to see the same thing from last year rehashed under a new name. So if you’re expecting something groundbreaking in this release, then you might want to lower your hopes. Basically, it’s clear in this update that Google has used up most of its feature-related resources and is now focussing on playing safe in the smartphone and tablet space, leaving a lot to be desired. In other words: Nougat is a pretty uninspiring release, but yet it gets the job done on a user level. Also, one thing I should make absolutely clear at this point is that I will not talk about third-party apps at all in this review, since most of them haven’t been updated to take full advantage of Nougat just yet. Therefore calling out on crashes and performance related issues in that regard would be absolutely unfair. So, with the rant-filled intro out of the way, let’s talk about the features that are new in Android 7.0 Nougat and it fares in everyday use. The feature works as advertised and we’re sure some of you out there will find good use from it. Why I used the word ‘some?’ I’ll get to that in a minute. But first let’s talk about how the feature actually works on a smartphone. 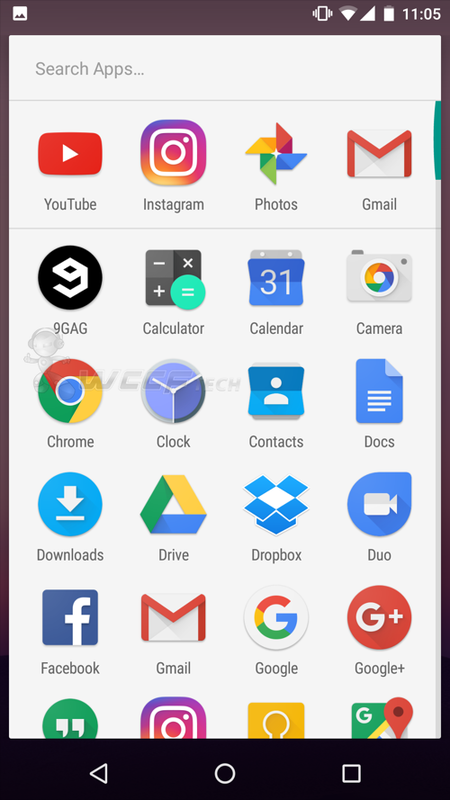 Simply press the multitasking button on your Android device and you’ll be presented with a bunch of apps that are running in the background. Press and hold on the one which you want to use on the upper half of the display and drag it towards the top. Now select the app which you want to use at the bottom. That’s it, you’re done. You now have two apps running on the display. You even have the convenience of resizing both apps using a handy little slider at the center. We’ll give Google an A+ for that feature alone. But, two apps running on the display? On a smartphone? It’s only handy for ‘some’ users only. It’s a great party trick to show off nonetheless, especially on a device like the Nexus 6P. But the long-term uses are fairly limited when the reality of tight spaces hit you all of a sudden. I’m quite sure many readers will go against my opinion, but that’s just me. We’re certain you’ll find more use out of this feature than anything else. One feature which I found definitely useful was how you can drag and drop an image from one split-screen window to the other. For instance you can drop an image or text from Chrome onto a new Gmail message. This makes so much sense and Google has definitely nailed this feature. But do keep in mind the pre-requisite of setting up split-screen multitasking beforehand if you want to use this feature. 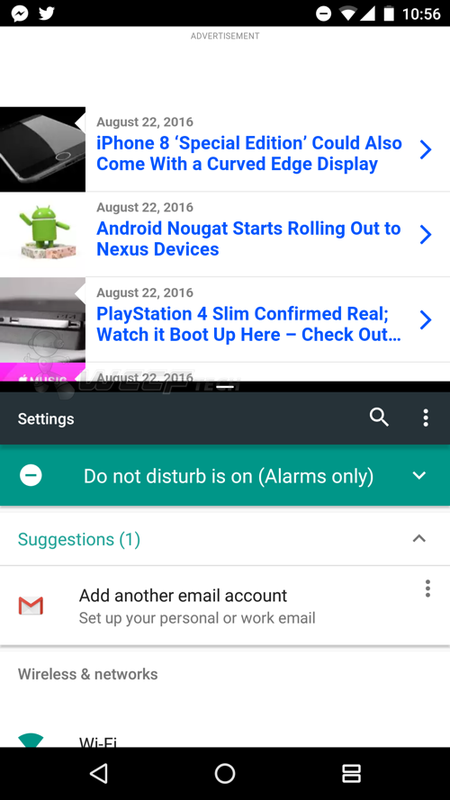 Lastly, you can now double tap on the multitasking button to jump right into the previous app. It’s a great little gesture if you tend to jump way too much between apps. Things are capped off with a ‘Clear All’ button in the multitasking view. Take that as a gift. In the performance department, every new version of Android has seen a decent boost over its predecessor, and Nougat is no different. It works fairly well, and it flies like the wind even on a device like the Nexus 5X and Nexus 6. On the 6P it’s definitely a looker. Stock apps definitely feel more zippier, and during my testing from beta 1 up till final release, I have no complaints whatsoever. Let’s just hope Google refines this space even further with point releases in the near future. The Settings app on any platform gets the work done regardless of how it looks or feels. In Nougat however, Google felt things can be enhanced a little further. And they managed to achieve that using three things. 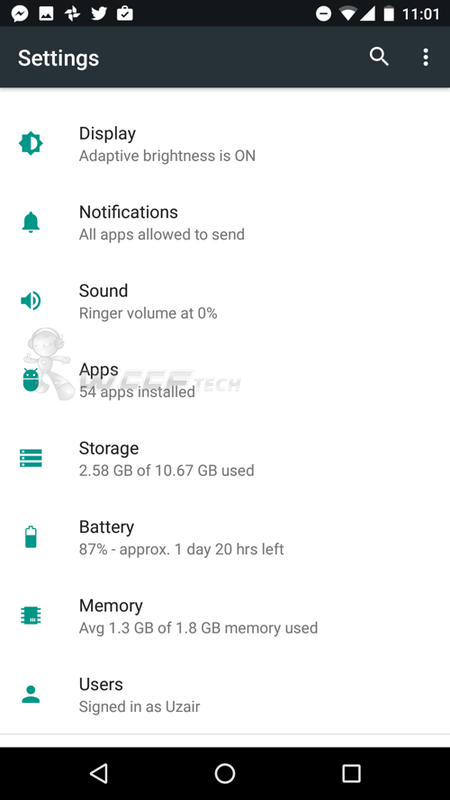 Allowing access to the Settings pane from anywhere in the app. Suggestions sit at the top of the Settings app that ‘suggests’ a user what he or she should do. 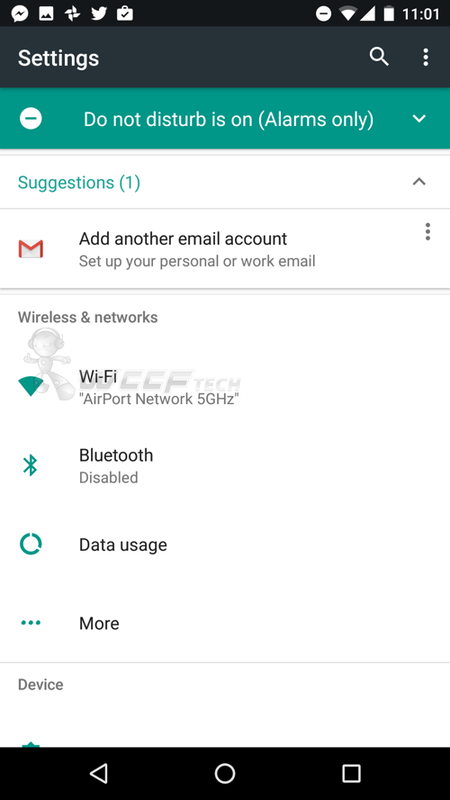 Add a new email account, set up a security PIN and things like that. It’s handy, but sometimes can get a little annoying since they sit at the top all the time. Apart from Suggestions, you’ll now see little snippets of information pertaining to a specific setting. 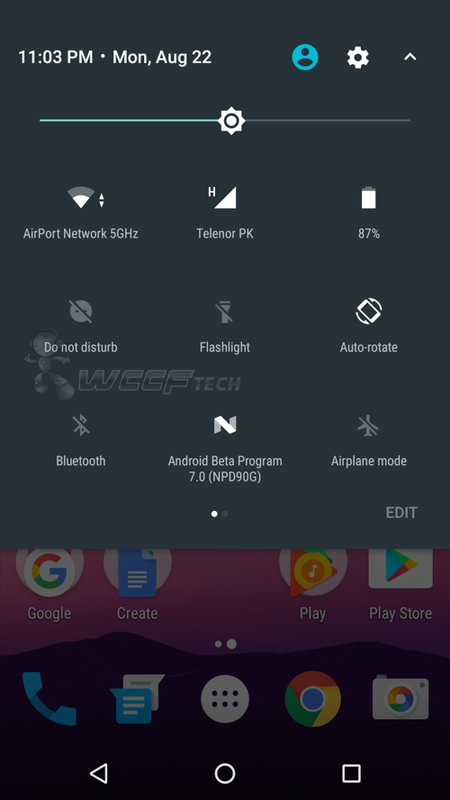 For instance, under Wi-Fi you’ll see the network name to which you’re connected to. Under Display you’ll see whether or not Adaptive Brightness is on or not. It might be handy if you want to check something quickly, but it would’ve been even better if you could customize ‘what’ is shown on the main Settings page. Just a thought. 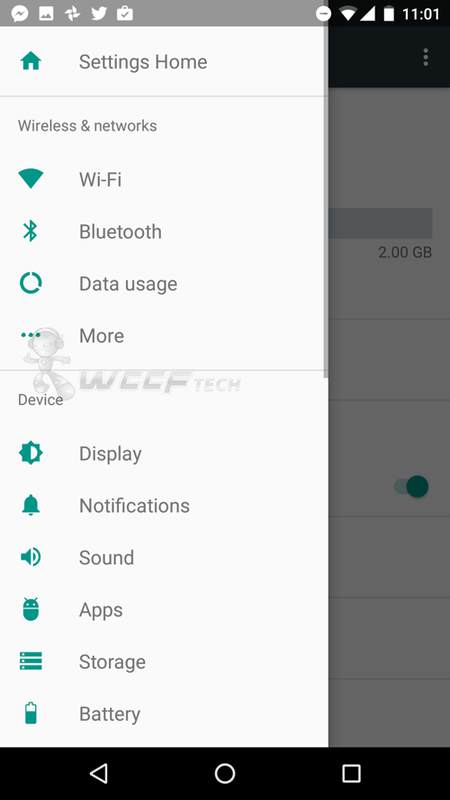 Lastly, if you’re inside a particular setting, rather than going back a page to access the main Settings page, you can simply swipe towards the screen from the left to reveal a hamburger menu of all your settings. This is a nice addition, but it only saves you tap while replacing it with a swipe. Make your call whether or not you find that innovative. 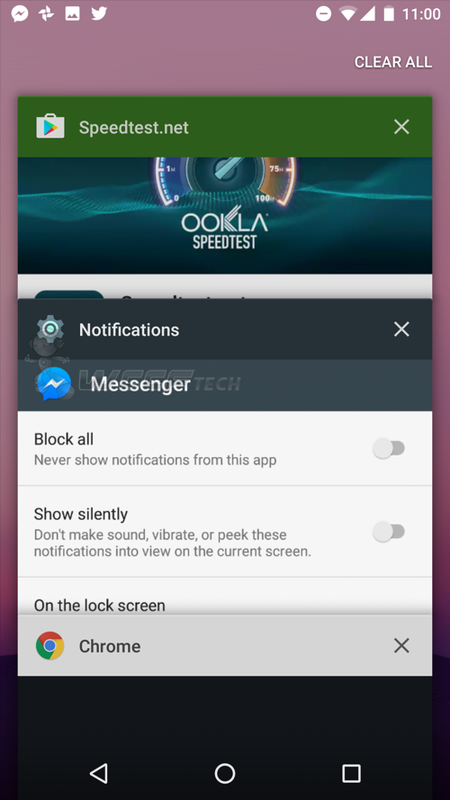 The way notifications are handled on a mobile operating system are absolutely key. In Nougat you get the option to reply in-line without having to open up the entire app. Making things extremely speedy, especially if you’re in a rush yourself. But wait, the good news here is that you can do it for Facebook, Twitter, Instagram etc. notifications. 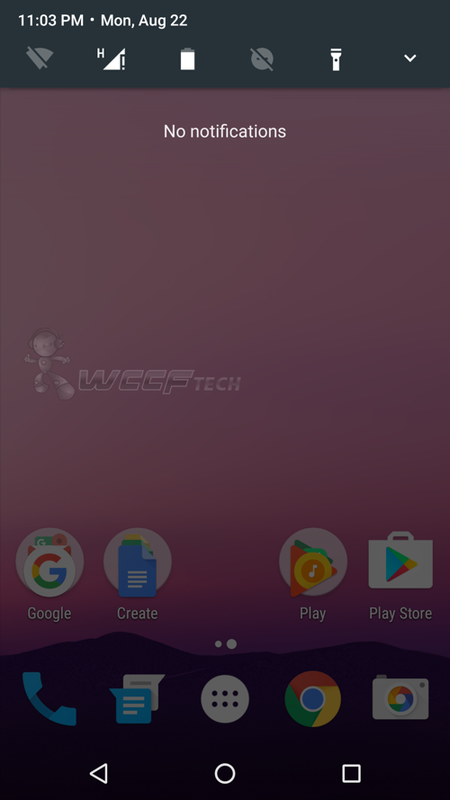 Android has always one-upped iOS when it comes to accessing quick system toggles. But with time, Google and third-parties alike have worked hard to enhance things even further. 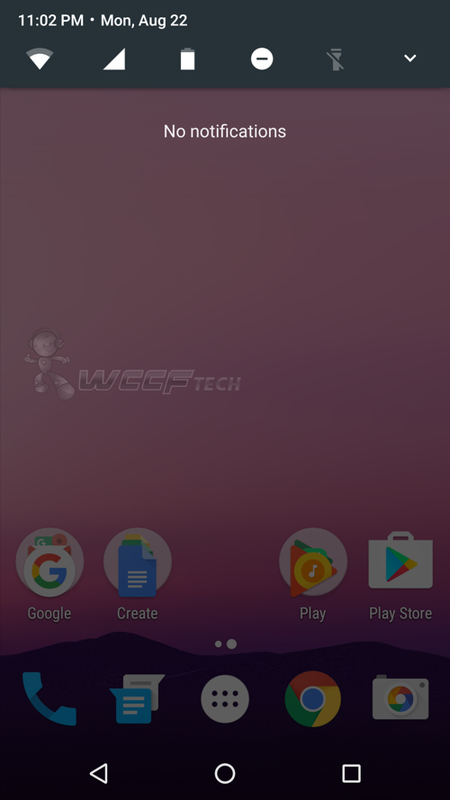 Now at version 7.0, we are now seeing a new take on ‘quick toggles’ in the notifications shade. They’re largely the same as they were in Marshmallow, until you realize that when you pull the notification shade down, the first thin row is for accessing system toggles more ‘quicker’ than before. Pull it further down and you get a more comprehensive view. Or more like how it was before in Marshmallow. Quite frankly, it would’ve been great on the Big G’s part to remove such clutter rather than adding it. I’m not against these new toggles for turning radios on or off, but things could’ve been a lot more cleaner and snappier. An operating system is half the story when it comes to a device’s battery life, and Nougat is fairly good at managing that. Just like Marshmallow, you get the standard doze settings, giving you the most out of your device when placed on a flat surface or when in your pocket or purse (new in Nougat). But of course, manufacturers can take things further by packing in bigger batteries in their devices. In plain terms: Nougat fares well in the battery department and I had no issues whatsoever. A standard day’s of usage is perfectly normal nowadays. Don’t expect software alone to take things beyond the one-day mark using some sort of voodoo. There are good features packed in this release but Google could’ve done way, way better this year in a lot of ways. And to sum things up – after this year’s release, my hopes for the next big Android update have gone through the roof. I need something groundbreaking if Google wants me to use its operating system on a day to day basis. But I think I’ll pass this year.